A decline in state appropriations contributes to the state Board of Regents’ approval of another tuition increase. CEDAR FALLS — With no discussion, the state Board of Regents unanimously approved tuition hikes for students at all three of Iowa’s public universities. 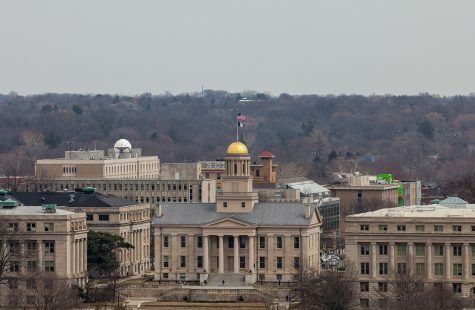 The regents’ vote at Monday’s meeting on the University of Northern Iowa campus means tuition will increase at a base rate of 2 percent — a sum of $7,270 — for resident undergraduates in the 2017-18 academic year at the University of Iowa. Increases in the tuition rates for nonresident students and graduate students vary. Nonresident undergraduate tuition will climb to a total of $28,052, roughly four times the UI resident tuition. As part of the regents’ “differential tuition” model, tuition for students in certain disciplines will increase at a higher rate. 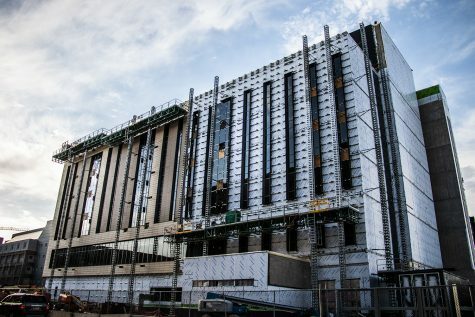 Rates for resident first-year engineering students at the UI will increase by 16.02 percent to $8,270, and the rate for resident second-year engineering students rise 17.67 percent to $9,882. Student leaders from the UI, Iowa State University, and the University of Northern Iowa voiced concerns at the regents’ October meeting, which was also in Cedar Falls, about hiking tuition disproportionately for nonresident and graduate students. 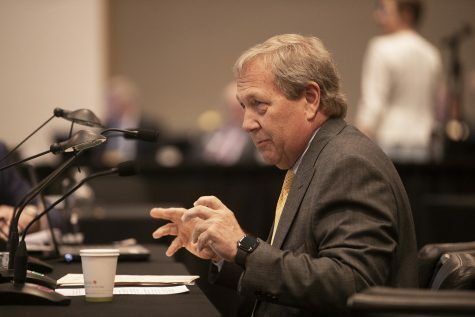 Regent President Bruce Rastetter said the regents “appreciate” the students’ concerns, but he said he thinks the cost of pursuing a degree from Iowa universities should be set with Iowans — the taxpayers — in mind, though he believes future regents should examine the costs of graduate programs with university presidents. 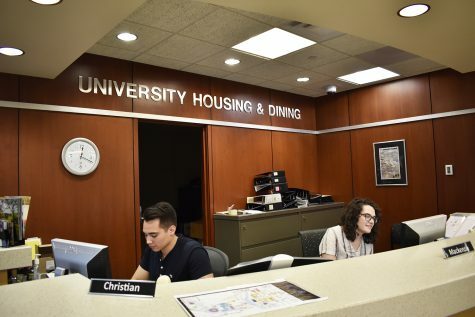 While UI resident undergraduate tuition is currently the lowest in its peer group, nonresident tuition rests at the ninth spot out of 11 peer institutions, above Ohio State University and the University of Minnesota. The cost of nonresident tuition at those universities is $28,229 and $23,806, respectively. 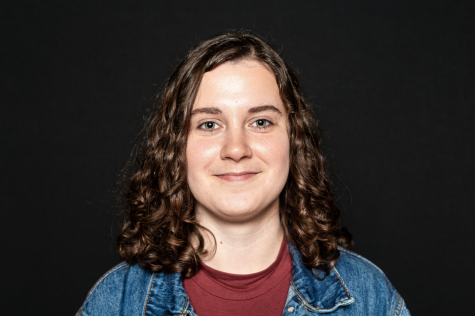 UI Student Government President Rachel Zuckerman, who is a nonresident student from Michigan, said students will continue to leave the states in which they were born to pursue degrees as society nationalizes and globalizes, so it is important to reduce the discrepancy in tuition rates. “Just because we don’t pay taxes in the state of Iowa doesn’t mean we’re not contributing to higher education in the United States,” she said. 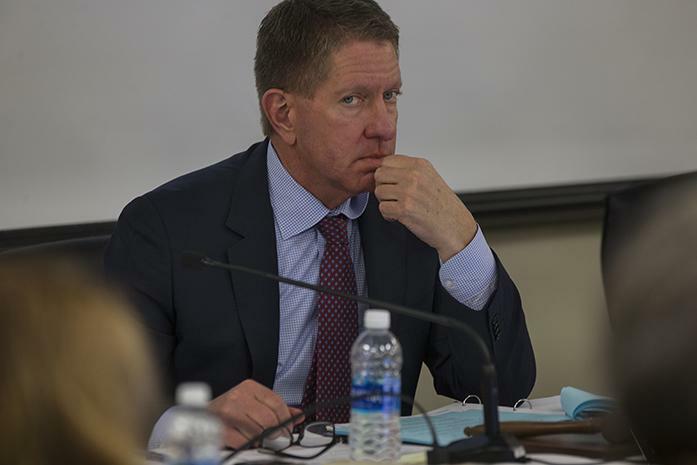 Although she doesn’t agree with Rastetter’s stance, Zuckerman said she didn’t expect an immediate turnaround as a result of the October comments, but she hopes it is something the regents keep in mind for the future. Cole Staudt, ISU Student Government President, voiced more discontent with the regents. 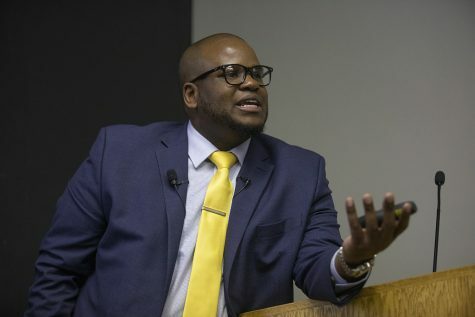 He said a resolution was passed by ISU Student Government Senate in November asking for a comprehensive two-tier tuition model that would increase tuition for all upperclassmen rather than only those in certain academic programs. Staudt also said they requested postponing the vote on tuition rates until January. 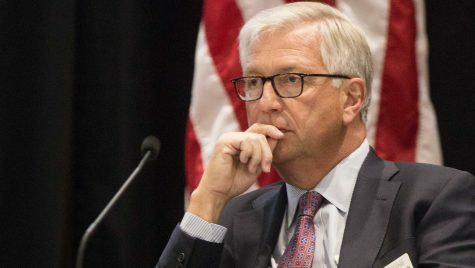 After the regents’ Monday vote to increase tuition with the current rates and two-year model, Staudt said he no longer trusts the regents. He said he called to try discussing ISU’s proposal, but they were unaware of what the proposal involved. 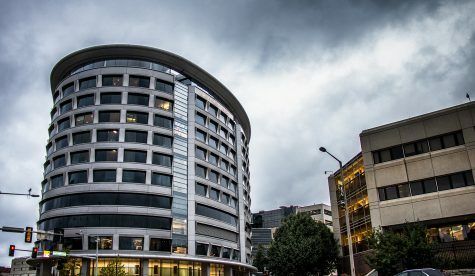 The larger reality facing universities across the nation, Zuckerman and Staudt said, is states disinvesting in higher education. Zuckerman anticipates nonresident students will continue to pay more if the state fails to provide sufficient appropriations. 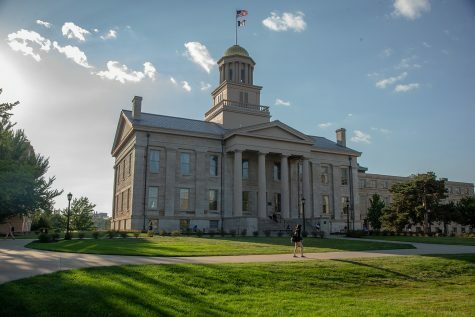 Since fiscal 2001, when state appropriations made up 61.58 percent of the UI’s budget and tuition revenue made up 30.32 percent of the budget, less of the budget has come from tax dollars; in fiscal 2017, 31.55 percent is from state appropriations and tuition revenue contributes to 62.47 percent of the budget, according to data provided to The Daily Iowan from the UI Office of Finance and Operations. 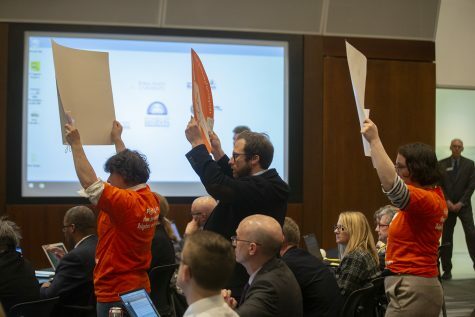 “The unfortunate reality is that we are in a place where tuition has been compensating for a lack of state appropriations in recent years,” Zuckerman said.